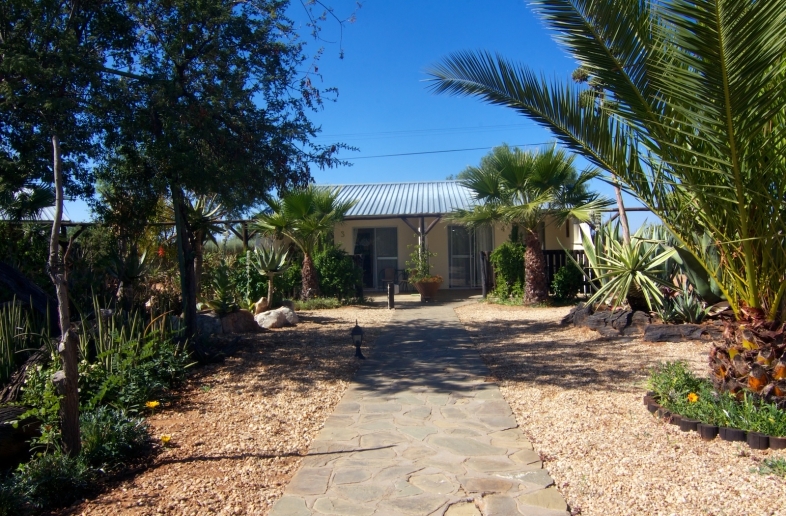 Vondelhof Guesthouse is a small and personal bed & breakfast at walking distance from the city centre of Windhoek. 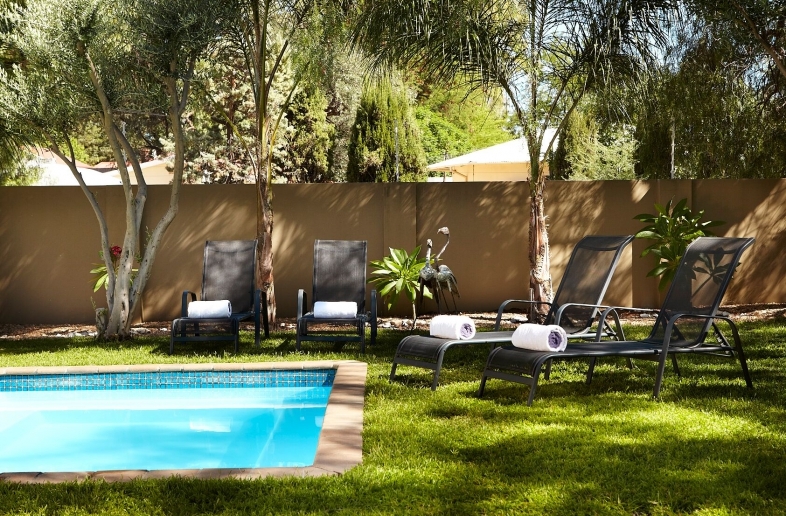 The tropical courtyard with great swimming pool and sunbeds makes relaxing very easy at this bed & breakfast. 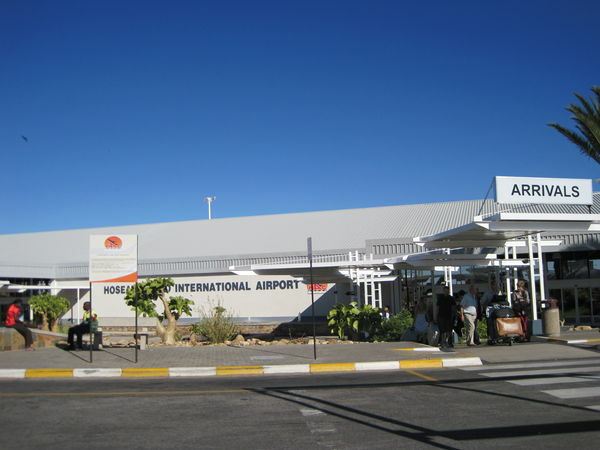 The central location means you can easily visit the parks, museums, restaurants and many other sights that Windhoek has to offer. 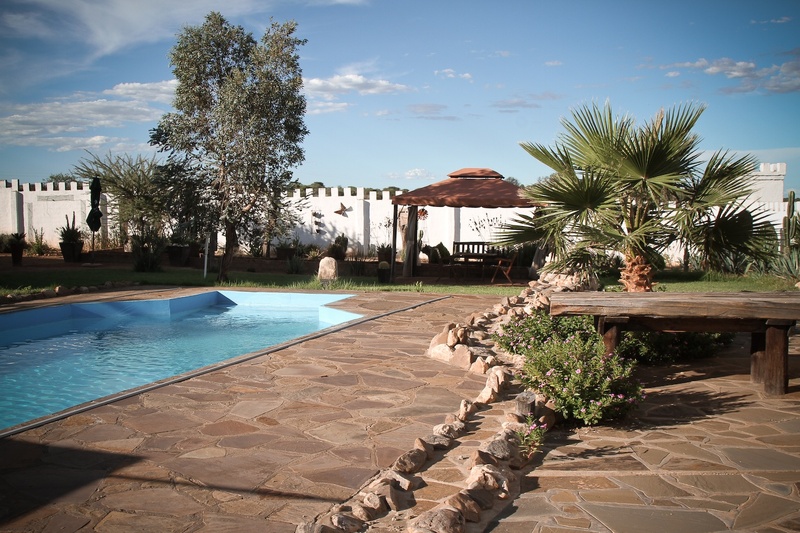 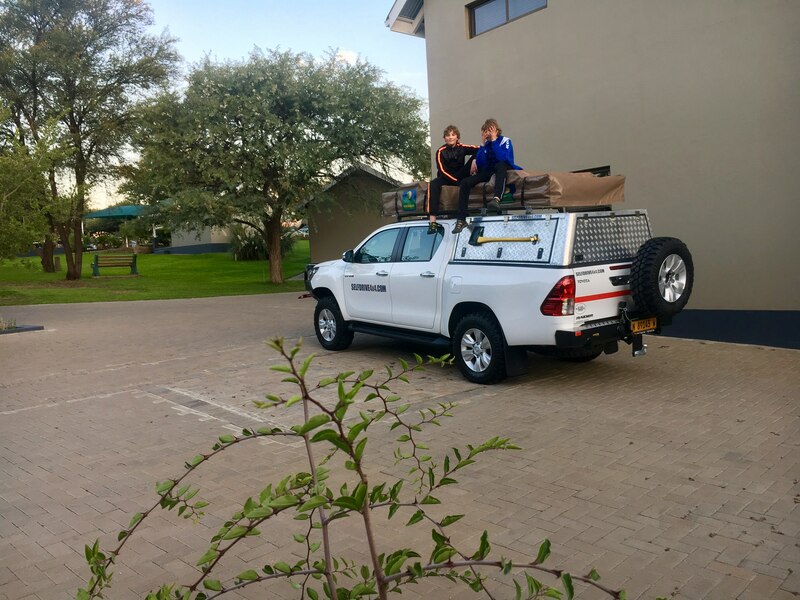 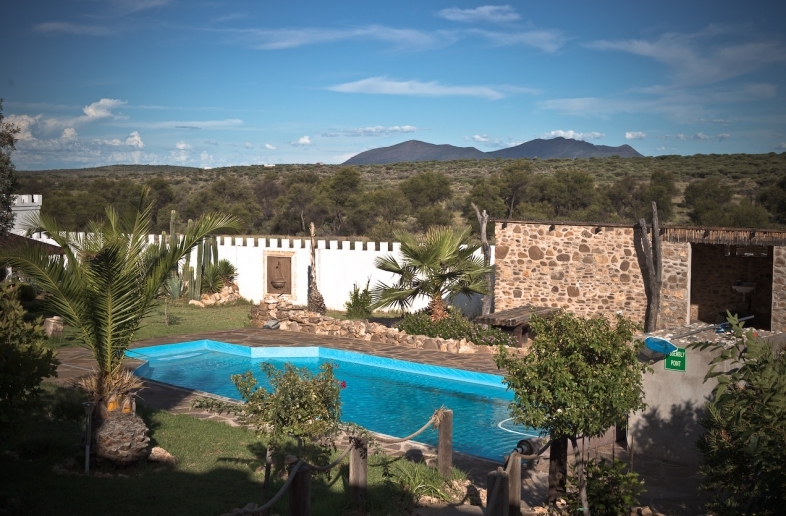 Vondelhof Guesthouse ideal to start or finish your 4×4 self drive trip through Namibia.